Hi there - I'm Kristina. I'm a wellness coach and clinical psychologist. I've been living as an expat for the past 4 years, and I currently reside in London with my husband and daughter. 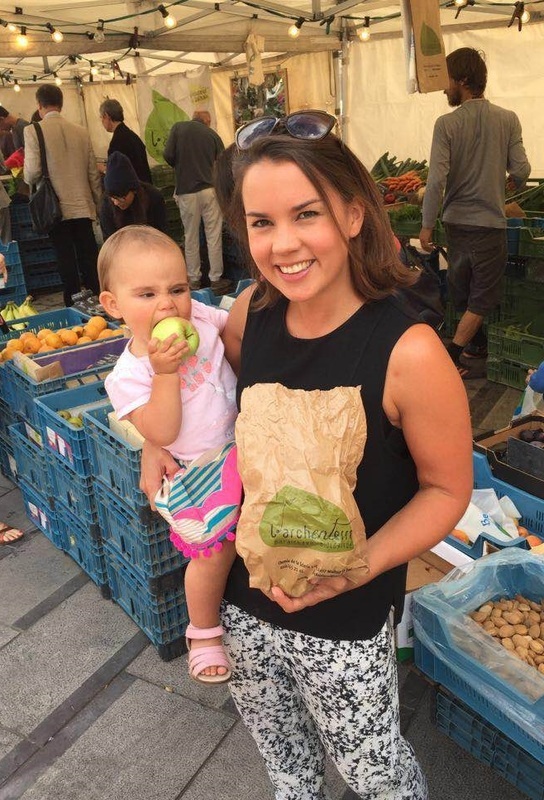 Besides travelling, drinking coffee, cooking and playing hide-and-seek with my daughter, I love working with people to help them live healthy and fulfilling lives. I am an empathic and enthusiastic coach and therapist, helping clients achieve their potential and live their best life possible. I work collaboratively with individuals to assist them to set goals and offer evidence-based approaches to ensure success. My passion is positive well-being, and I have expertise in working with individuals presenting with health issues, such as overeating/binge-eating, weight issues, chronic stress, sleep problems, and poor work/life balance. In addition, I have helped individuals with psychological issues such as disordered eating, stress, depression, anxiety, panic attacks, phobias, worry, trauma, low self-esteem and poor body image. I am trained in a number of evidence-based treatments including Cognitive Behavioural Therapy (CBT), Acceptance and Commitment Therapy (ACT), Schema Therapy and Positive Psychology, and Integrative Nutrition Health Coaching. My qualifications include a Bachelor of Psychology with Honours and a Master of Clinical Psychology, both from the University of New South Wales in Sydney, Australia. I have also trained at the Institute for Integrative Nutrition as a Health Coach. I am a Chartered Clinical Psychologist with the British Psychological Society (BPS) and a Registered Practitioner Psychologist with the Health and Care Professions Counsil (HCPC).